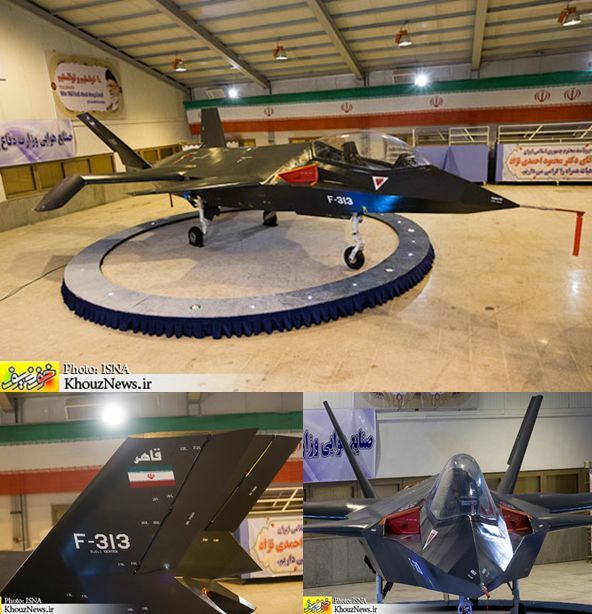 Is Iran's Qahar-313 Stealth aircraft a Fake? The demonstration of stealth aircraft Qahar-313 by Iran recently has sent ripples across the Western World and the defense analysts. However, giving it a detailed analysis, some western analysts find the photos provided by Iran to be cleverly photo-shopped. 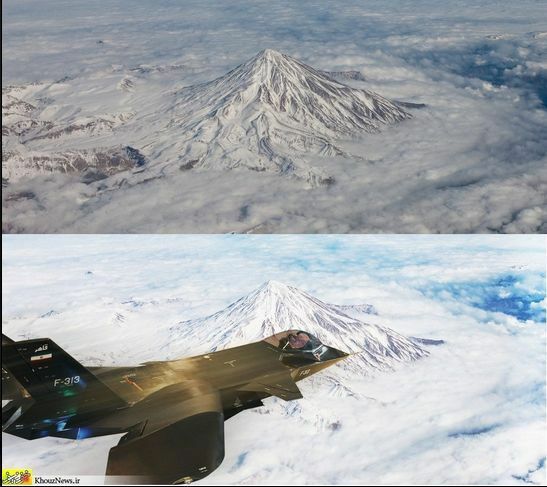 The Atlantic Wire, with some help from an Iranian blogger, reports that the picture is a not-so-skillful blend of two images — a stock photo of Iran's imposing Mount Damavand and a shot of a model of the "radar-evading" Qaher-313 plane sitting on display in a carpeted hall.